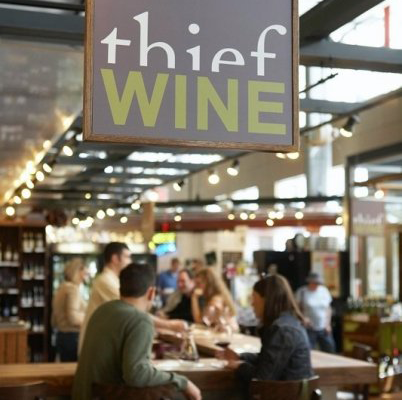 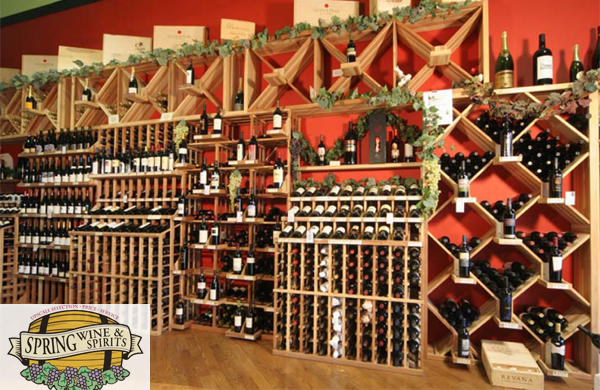 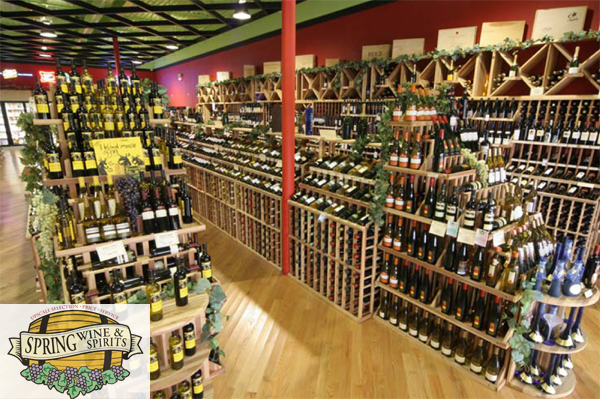 We offer design services for wine retailers big and small. 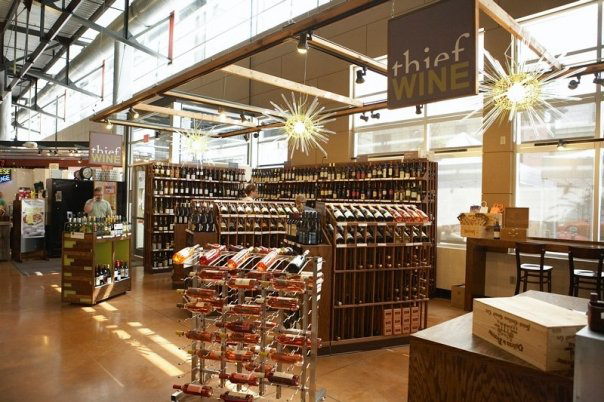 See a selection of our clients below and peruse our Wine Merchandisers found on the commerical page. 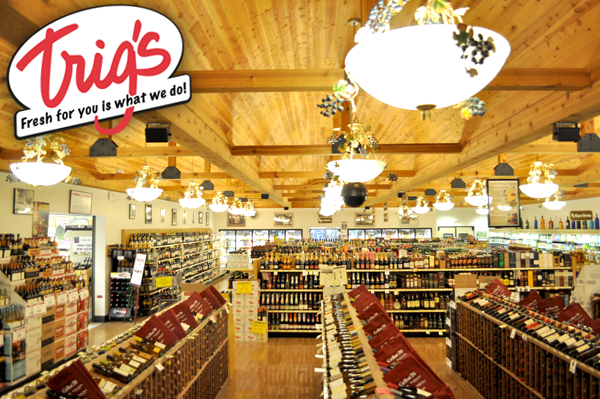 See examples of Pam's designs in the Chicago area and downstate Illinois "Binny's" stores by clicking the Binny's logo below.